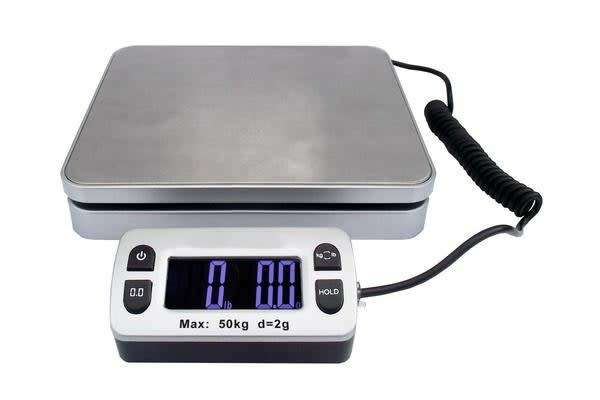 TODO 5kg kitchen scale features a sleek modern design with removable easy to clean container. The Tare function resets the scale to zero when an empty container is placed, accurately weighing only the content. This feature allows you to use different containers of your own preference to weigh.